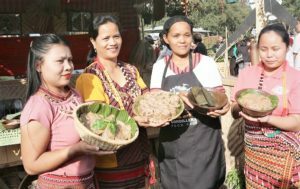 The Department of Environment and Natural Resources, through the Mines and Geosciences Bureau is set to declare the first Minahang Bayan to be located in Itogon, Benguet. 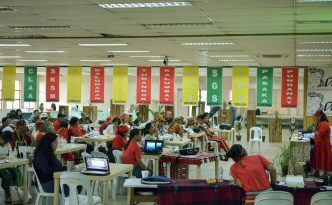 Small-scale mining activities may soon resume in the gold-rich town of Itogon in this province after the Provincial Mining and Regulatory Board (PMRB) signed the declaration of a Minahang Bayan (People’s Small-scale Mining Area) in a Tuesday evening (Jan. 15) meeting at the Capitol here. 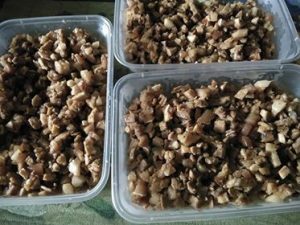 Iggem dagiti karton ken sako a plakard, ken kagiddan ti tukar dagiti gangsa, nagmartsa ti nadumaduma ng organisasion ti umili ti Didipio manipud iti barangay hall ti Didipio iti ili ti Kasibu agturong ti main gate ti OceanaGold Philippines, Inc. 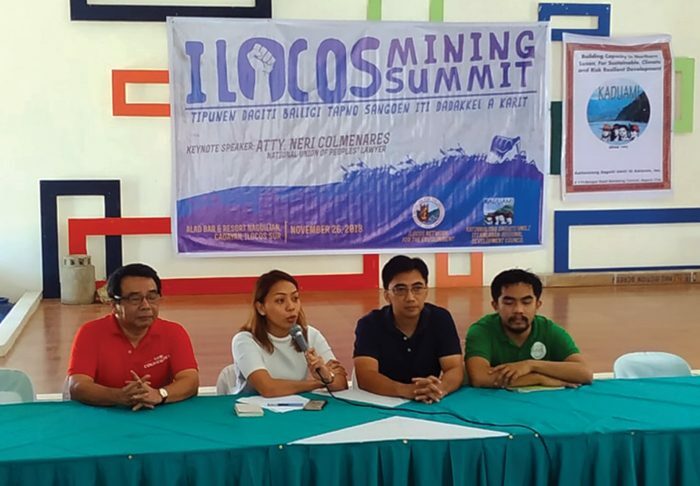 Organizations and communities in Ilocos reaffirmed their commitment to oppose destructive mining and plunderous projects in the region during the 3rd Ilocos Mining Summit. MGB-CAR director Faye Apil bared the agency have finished hearing applications from small scale mining groups from Itogon, Tuba and Mankayan, and eyeing the declaration of minahang bayan in Benguet by December. 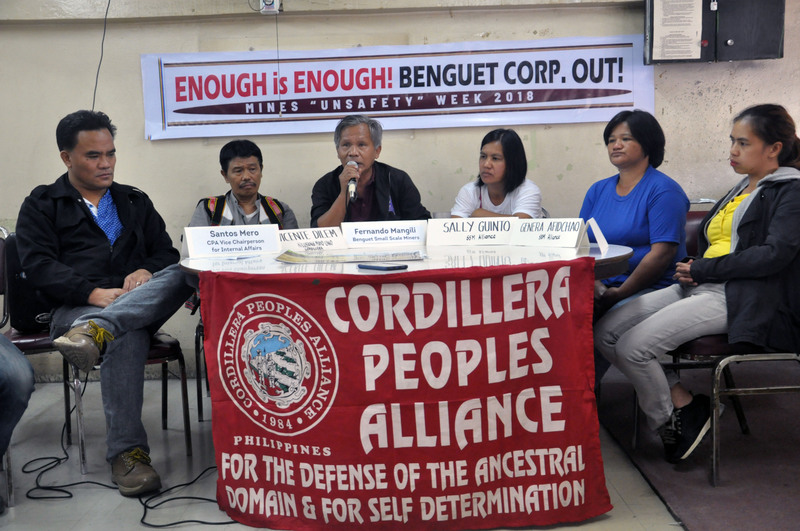 Small-scale miners and militant groups on Thursday, November 22, called on the government to lift the ban on pocket mining in the Cordillera. The experience of Itogon, which is no different from that of the communities affected by Lepanto mining and Philex mining operations, must not happen in any other areas in the region. After Typhoon Ompong, news on the tragic landslide, the relief and assistance from government and private institutions and the DENR’s closure order field the the airwaves. Two months after the disaster, the people of Itogon continue to face the hardships brought not only by Ompong but by the national government’s lack of comprehensive action to resolve the people’s safety and economic wellbeing. 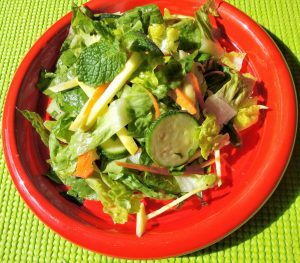 These are some of their day-to-day struggles to survive that remain unknown to the public. 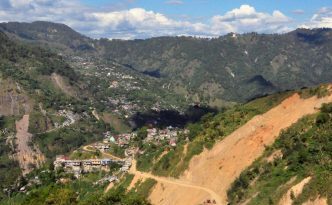 On September 17, Department of Environment and Natural Resources Secretary Roy Cimatu issued a ban on pocket mining in the Cordillera. 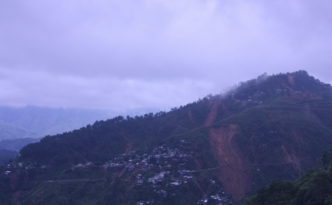 The directive is Cimatu’s response after a massive landslide hit the mining town of Itogon at the height of Typhoon Ompong. More than a month after, thousands of families continue to look for alternative livelihood, with some already burried in debts. Small scale miners explain why the uplanned DENR order to close their operations is not fair and worst than the disaster brought by Typhoon Ompong. 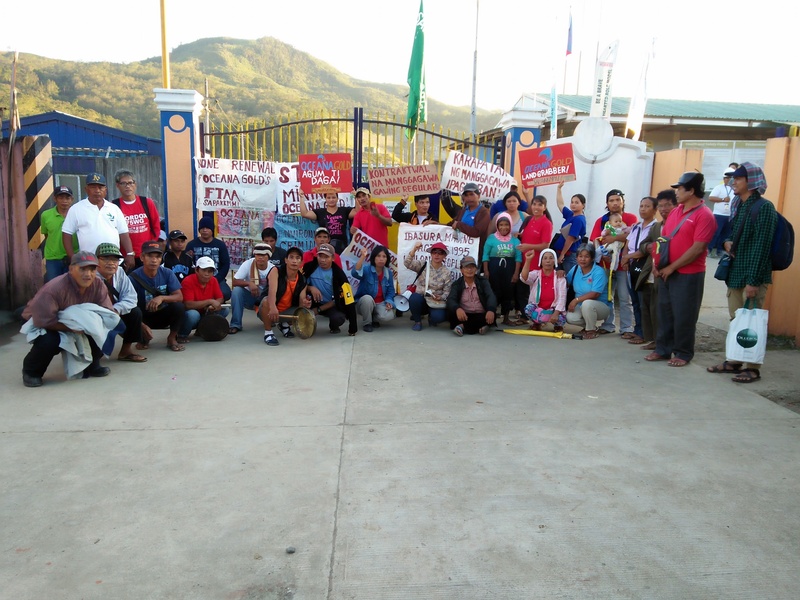 The town of Itogon received P20 million from the National Housing Authority for the resettlement of 720 families whose houses are within the ‘no build zones’. 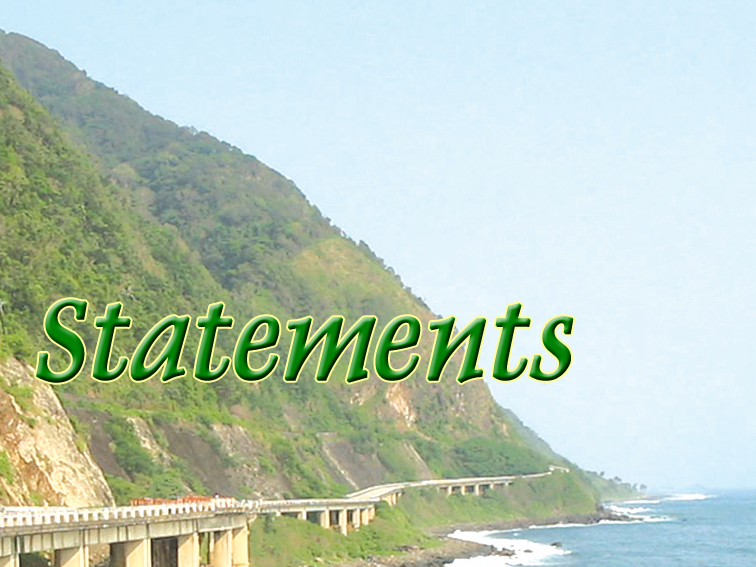 Speaking in mixed Ilokano and English, Itogon Mayor Victorio Palangdan pointed out the PMRB’s advisory on the issuance of temporary permit released on October 18 negates the purpose of Environment Secretary Roy Cimatu to allow the processing of ore.